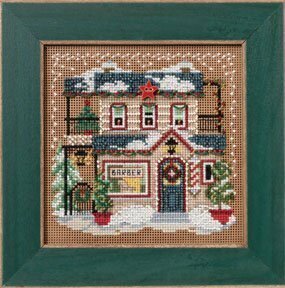 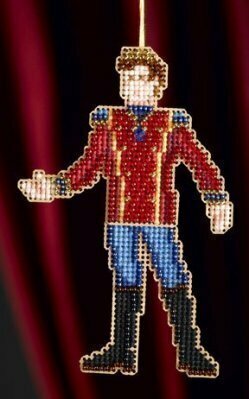 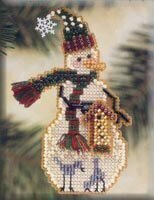 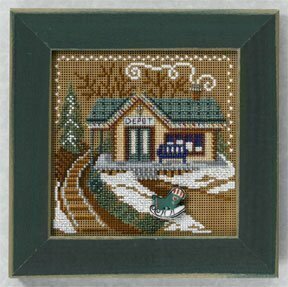 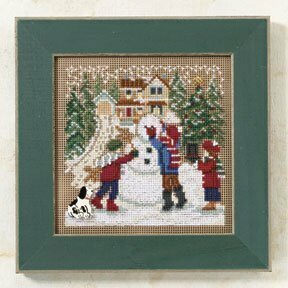 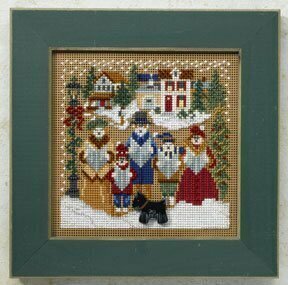 From the 2001 Snow Charmers Series. 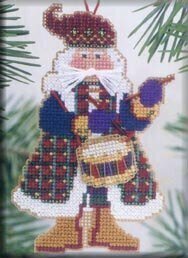 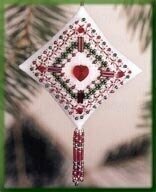 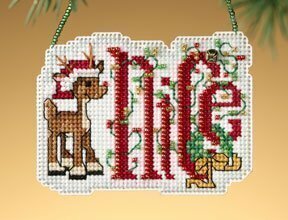 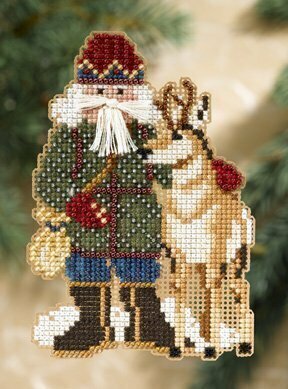 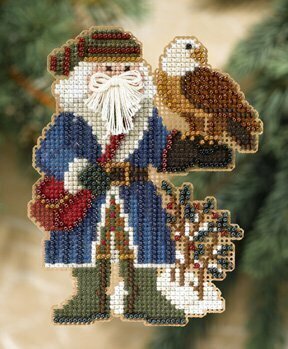 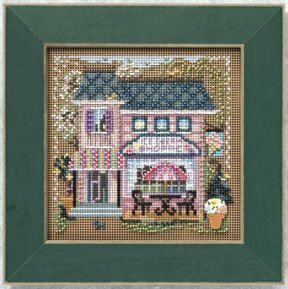 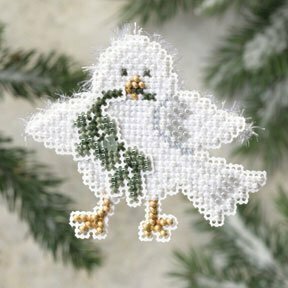 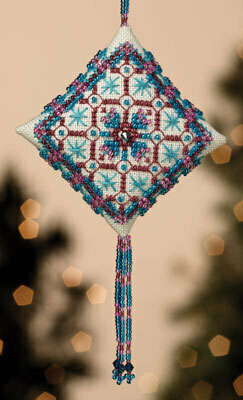 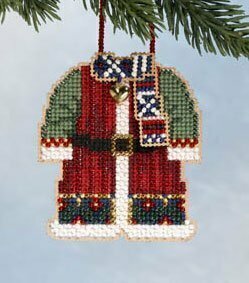 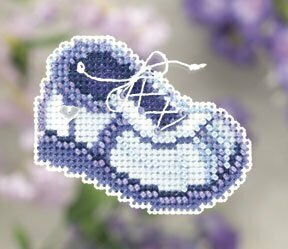 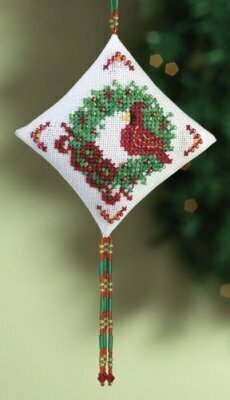 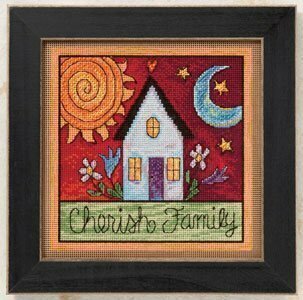 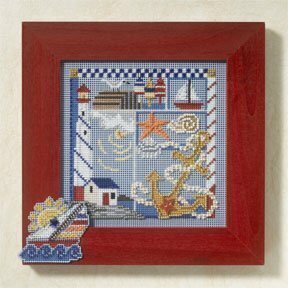 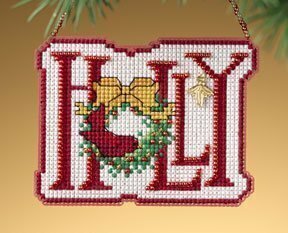 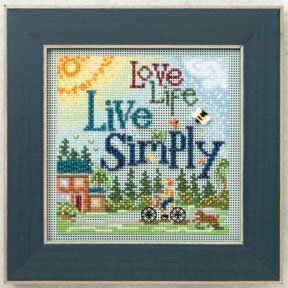 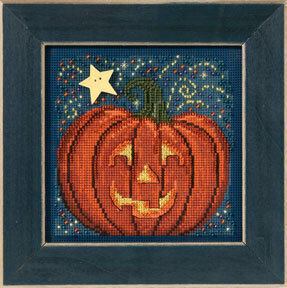 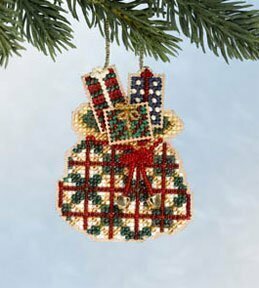 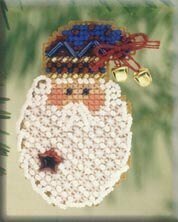 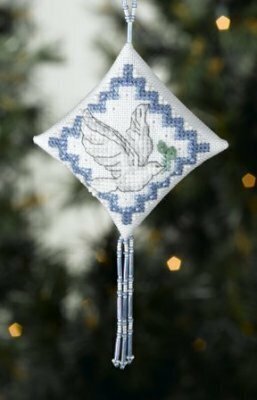 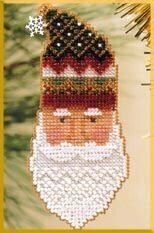 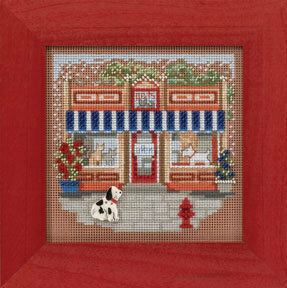 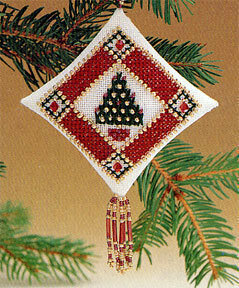 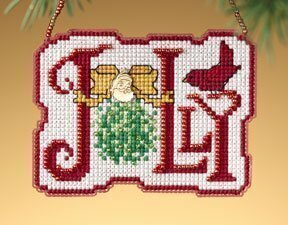 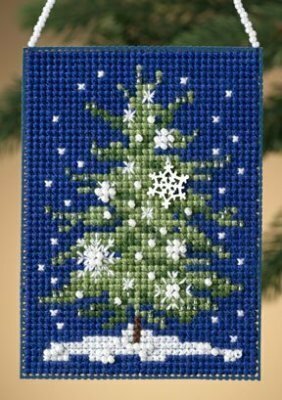 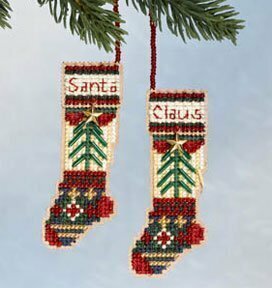 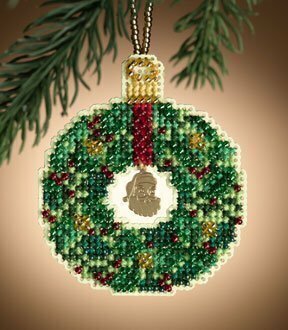 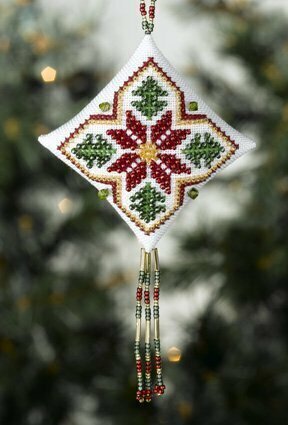 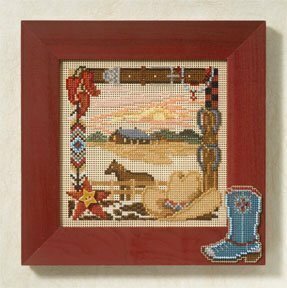 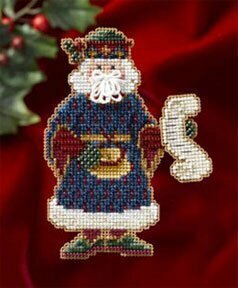 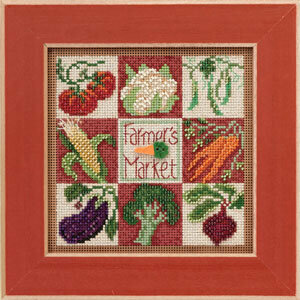 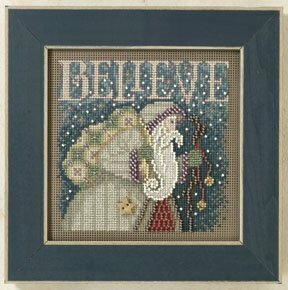 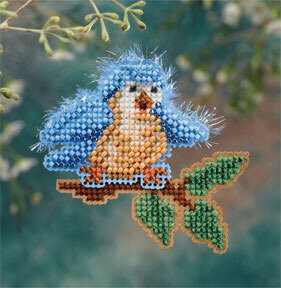 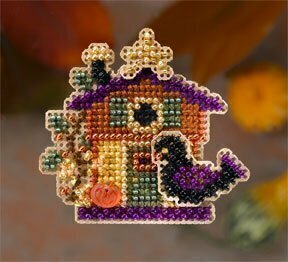 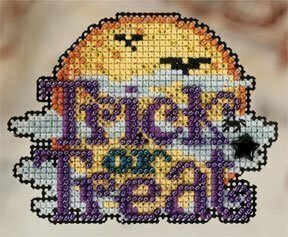 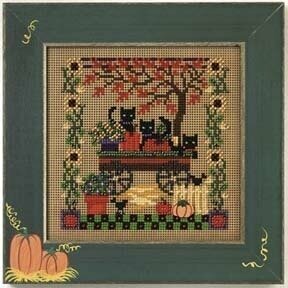 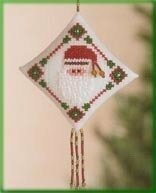 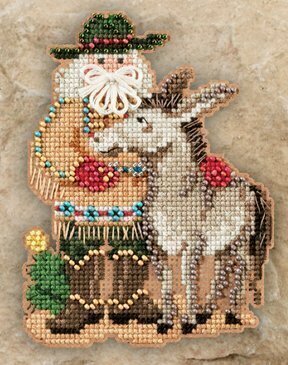 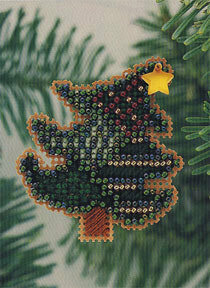 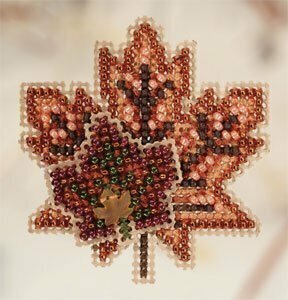 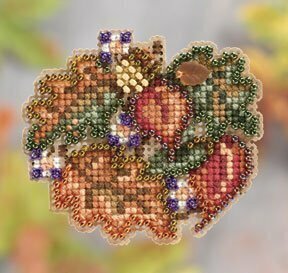 Kit Includes beads, petite charm, 14ct perforated paper, needles, floss, chart and instructions. 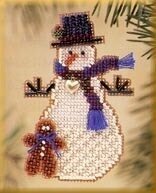 Size 2 1 /2" x 3 1/2".